SolanoExpress provides express intercity bus service throughout Solano County. Individual routes are operated by Fairfield and Suisun Transit (FAST) and Solano County Transit (SolTrans). 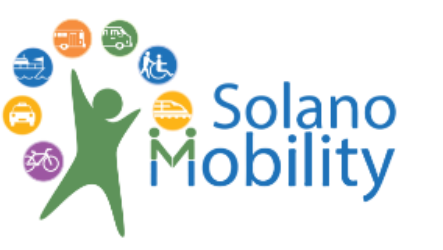 SolanoExpress is managed by the Solano Transportation Authority (STA), which handles the Mobility Call Center.